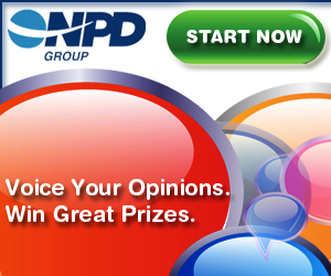 NPD Group – Online Research is one of the largest and most trusted market research companies in the world, with over 40 years of experience. As a member, users input will directly influence the products and services they see in stores. Members will make a difference by completing quick, fun surveys about the products they buy, the services they use, and much more!